Pipistrel and Honeywell signed a memorandum of understanding (MOU) around the exploration and development of urban air mobility. 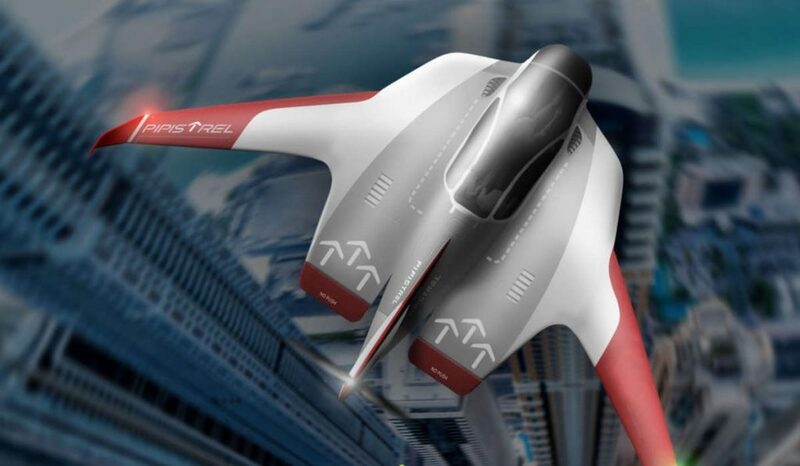 The companies will work to integrate Honeywell avionics, navigation, flight control systems connectivity, and other related products and services onto a future Pipistrel vertical takeoff and landing air vehicle to support fully autonomous operations. Boscarol continues to explain Pipistrel was chosen to be one of Uber’s vehicle development partners for its urban mobility solution; and that Pipistrel’s VTOL concept features next-generation propulsion technology for achieving embedded lift. “We have the concept which unlocks cost-attractive eVTOL opportunity by addressing efficiency and noise hurdles in vehicle lift, hover and cruise stages of flight,” he said. Pipistrel is one of the world’s leading small aircraft designers and producers, specializing in electric-powered aircraft. Pipistrel states it was the first to fly an electric two-seater in 2007 and also first-to-fly an electric four-seat airplane, which went on to win the NASA Green Flight Challenge in 2011. Pipistrel has produced more than 1,500 aircraft tob date.